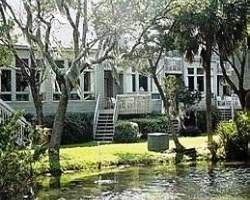 Welcome to *Egrets Pointe Townhouses*, an exceptional experience in the very heart of world-famous Edisto Beach! 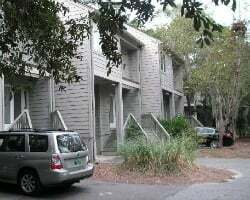 Egrets Pointe Townhouses offers everything a South Carolina vacation is famous for -- sparkling beach, sunshine, leisurely swims in the heated pool, and plenty of opportunities for outdoor sporting fun! Tennis, sailing, bicycling, shuffleboard, volleyball, an exercise room and whirlpool spa...all just steps away from your door! Peaceful relaxing resort in the woods! Week 8 ever year! Buyer may receive a title fee credit, inquire for details! 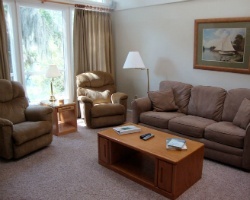 Own a slice of this relaxing & fun island retreat! Buyer may receive a title fee credit; inquire for details! Island, beach & golf lovers' delight! Buyer may receive a title fee credit; inquire for details! Annual week 15 in South Carolina! Beautiful townhouses to relax in! 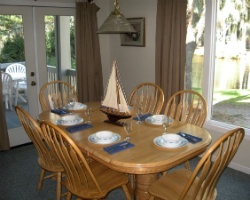 Resort is close to the beach with deck to view it from! Take part in one of the many activities available close by or just relax! Buyer May Receive A Title Fee Credit, Inquire For Details! 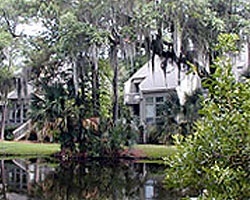 Resort is in a gated community that overlooks a lagoon and wildlife! Buyer May Receive A Title Fee Credit, Inquire For Details! ideal location for outdoor lover's! Enjoy week 52 in beautiful South Carolina! Buyer May Receive A Title Fee Credit, Inquire For Details!